Roofing materials we often talk about when referring to ecofriendly options cost a lot of money. Unfortunately, most people will not be able to afford it. 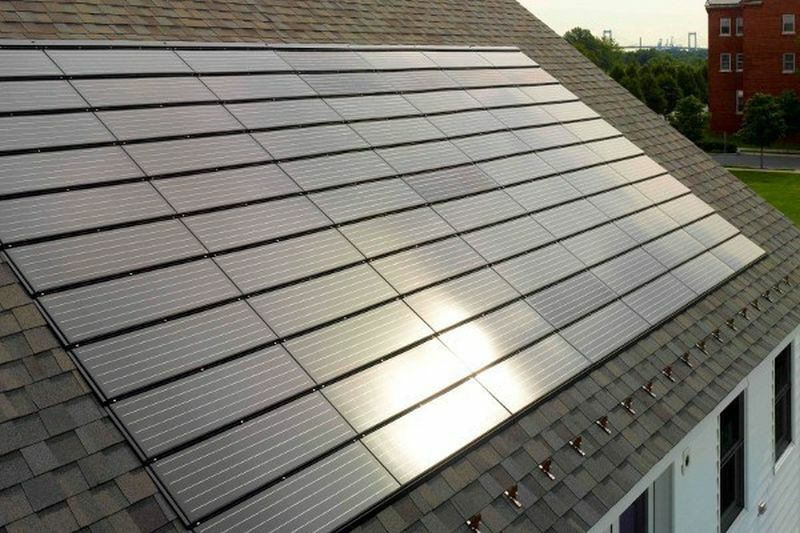 Tesla recently launched solar tiles, which are more affordable than many options on the market right now. However, this does not mean all people can use them, especially when not living in the US. If you need some great eco friendly roofing options within your budget, experts at Westchase recommend the following. 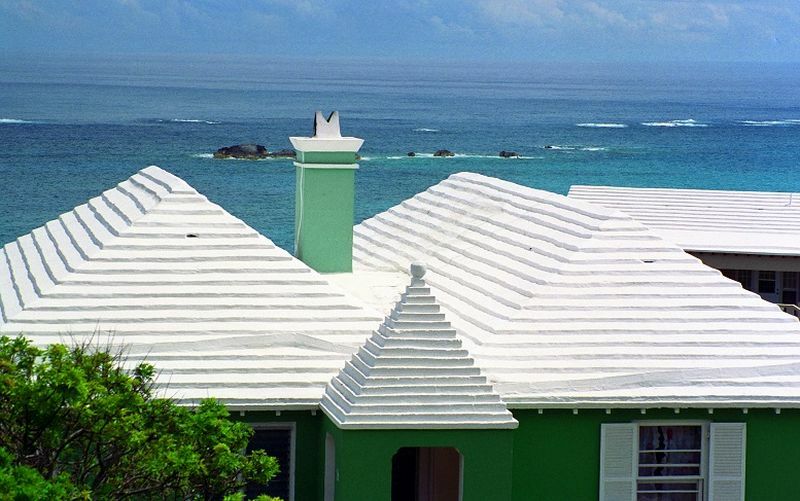 Any white or light colored roof is known as Cool Roof, for it reflects sunrays and cool temperature. This keeps home interior cooler and hence, reduces energy bills during summers. The white roof is particularly useful in keeping homes cool when budgets are low. The prices are similar to what you would pay for the darker shingles, which make them eco friendly options. However, the shingles will usually be made out of asphalt so they are petroleum based and cannot be easily recycled. 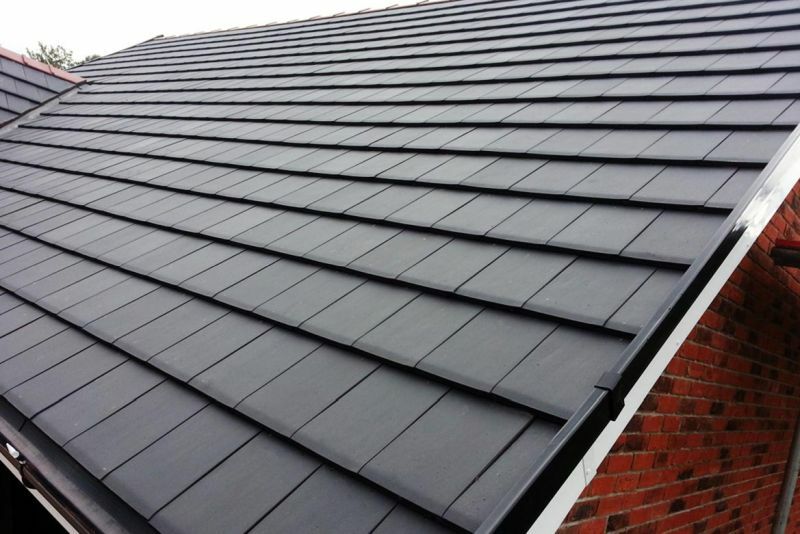 This roofing option is long lasting, quite durable, fully recyclable and light reflective, making it a very interesting investment option. It is great for most homes, not just for the homeowners interested in green living. To make things even more interesting, you can opt for light colors and shingles made out of recycled content. The problem is the shingles will be expensive. At the same time, if there is heavy snowfall in the area, you need a backup plan. Such roofing is natural and durable. Slate and clay tiles have been used for a long time now and their popularity did not go down. They are preferred because of appearance, not just for being eco friendly. These materials are capable of lasting around 100 years, with the greenest option being salvaged tiles. Tiles will be expensive, around 2 times more than with metal roofing and will be heavy. Roof reinforcements are sometimes necessary so costs go even higher. Many of the shingles that you see on the market at the moment use recycled content, ranging from mimicking cedar shakes to shingles that look exactly like slate. The appeal is thus high and since prices are low with the use of recycled material, it is something that should be considered. Shingle life is estimated at around 50 years. The only real difference with them is that you will not find some that are available in white. Cooling benefits will most likely not be optimal although this may be changed in the future. Besides the actual roofing materials we need to highlight the addition of the solar panels. They are not as expensive as they used to be and you can add them to most of the current roofs. If you do this you may end up saving a lot of money on electricity bills in the following years. Initial installation costs are going to be high and it will take years to recoup the investment but as soon as you do this, everything extra translates into savings.